How many funny stories about pizza you still don’t know? There is who bought it with Bitcoins, who delivers it by airplane, and who can spend even 8.300 euros for it. Pizza is a very serious affair, and it’s a dish rich in history and full anecdotes. Here are some funny stories about pizza that you probably didn’t know. Who does eat the biggest amount of pizza in the world? No, the right answer is not “Italians”! Americans detain the leading position for the biggest pizza eaters with about 13 kilograms of pizza each person every year, while Italians hold the silver medal, with 7,6 kilograms each. The exact half, what a defeat! How much does the most expensive pizza cost? The most expensive in the world is the “Luigi XIII” and it costs 8.300 euros with a 20 cm diameter. Why is it so special? Well, its dough is left growing and raising for about 72 hours and is seasoned with buffalo mozzarella, Australian pink salt, caviar, lobster and giant shrimps. The creator of this pizza is Renato Viola, a pizza maker from Agropoli (Campania region). The most bizarre payment for a pizza? Laszlo Hanyecz, a developer, in 2010 paid two pizzas with Bitcoins. He paid 10 thousand Bitcoins, which at that time were less than 40 dollars. Nowadays the equivalent for 10 thousand Bitcoins is about 126 million dollars. How big is the longest pizza in the world? It is a purely Italian record. 1595,45 meters long and 5 tons weigh. It took 5 ovens, 80 “Nazionale Italiana pizzaioli” members, 200 volunteers to prepare and cook this majestic pizza! 40 people were also responsible for the ovens’ rotation, and it took 3 minutes for each meter to cook it properly. An incredible team for a memorable event. How do foreign people eat pizza? In America, the most popular is the salami pizza, while in Japan they prefere bacon, potatoes, squid and mayonnaise. In South Africa, they love putting sweet ingredients on it. In India, the traditional pizza recipe is completely upside down: brined ginger, ground mutton meat, and a particular cheese: the paneer. 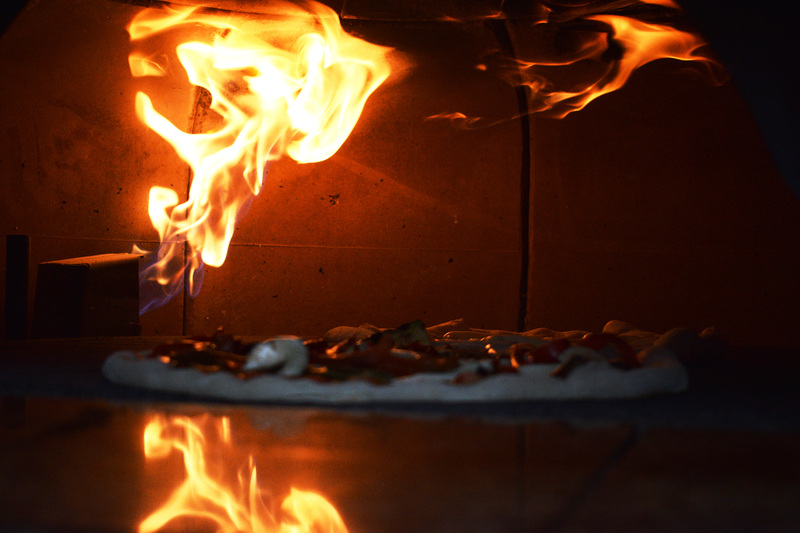 Two important differences: “Romana” or “Napoletana” pizza? Two schools of thought for the same product. In Italy there are the Roman, and the Neapolitan versions. The Roman dough is very thin and crunchy, that’s where his name “scrocchiarella” (crunchy, precisely) comes from. Its cooking time is longer, in order to make it even crunchier, and drier. The Neapolitan dough is soft, with a high and thick crust, thanks to the air incorporation during the dough’s production. The cooking time is shorter than the Roman one, and only the wood-fired oven is permitted. A strange way to deliver a pizza? By airplane! In Alaska there is a pizzeria with the first airplane delivery service. It’s the “Airport Pizza” pizzeria in the city of Nome, Alaska, that sends pizzas by plane to the nearby villages. They decided to organize this special delivery system in order to optimize their trips, comprehensive of at least 30 orders (10 dollars each). Printed out pizza? Yes, it’s real! Anjan Contractor from Austin, Texas, received 125,000 dollars from NASA to develop a 3D printer prototype capable of printing a pizza, by mixing some powdered foods and water. If it works, it will be given to astronauts for the next mission on Mars planet. The robot’s name is “The BeeHex” and can print you every kind of pizza. Who is the fastest pizza maker? It’s Pali Grewal, an English man, who took part to the Las Vegas “The fastest pizzaioli” contest in 2014. He won with a record of 3 pizzas, knead and baked in 32 seconds and 28 cents. What is the oldest type of pizza? Marinara is the oldest type of pizza ever made. It collects all the most essential and purest ingredients, such as garlic, tomato, oregano and extra virgin olive oil. The origin of the term is due to the major and original consumers of pizza: sailors. What was the first pizzeria? 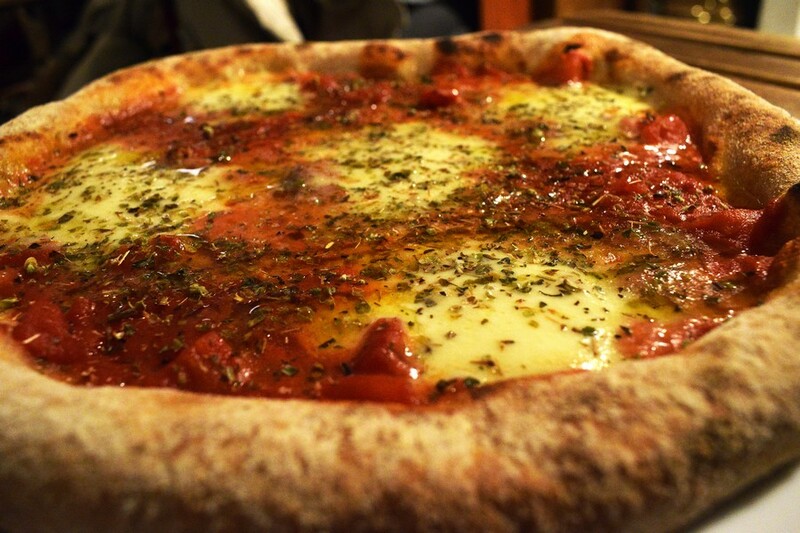 The first pizzeria was opened in Naples in 1738. It is called “Port’Alba” and was used to supply the peddlers who went around the city. The place has then evolved, providing tables and chairs. Among its client you can find famous names such as Gabriele D’Annunzio, King Ferdinando di Borbone, Francesco Crispi and Benedetto Croce.